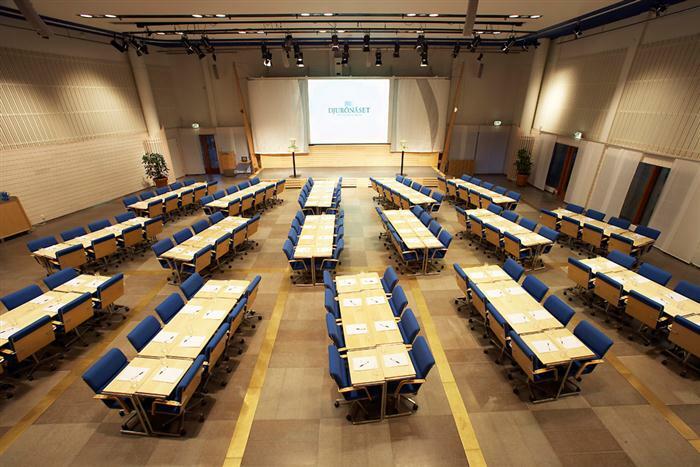 Our organisation specialises in managing large and complex meetings. We always provide experienced project managers as the principal point of contact for the customer, supporting them through the planning and execution phases. The project manager maintains a comprehensive perspective and makes sure that all planned components and activities are cleared with our operative personnel, ensuring first-class quality for everything. The project manager is also the person who helps customers solve any problems that arise along the way, so that they can feel secure and concentrate on what’s really important. 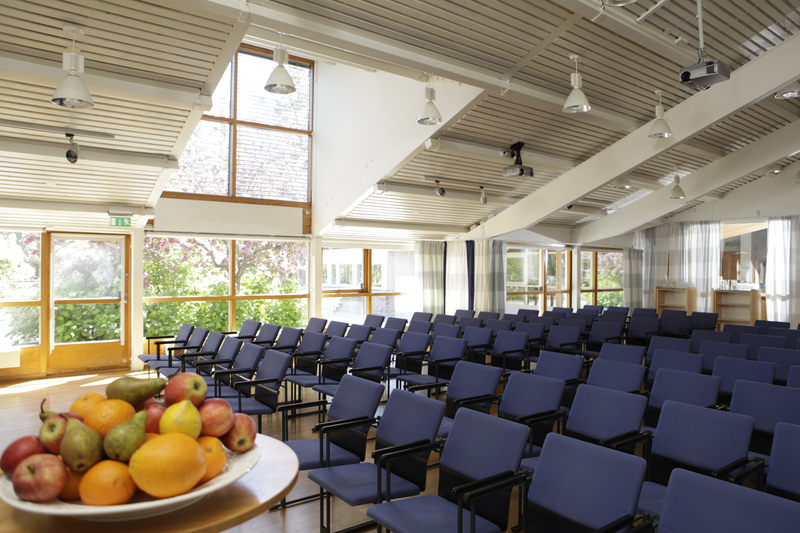 The premises, surroundings and facilities at Djurönäset are ideal for large groups, and provide the space needed for high flexibility and capacity. Our employees and managers are trained to be open for new ideas, no matter how crazy they may be, and to take a solutions-oriented approach in everything they do. It’s also highly relevant to mention that we have a very broad network of partners who can provide all types of service and peripheral activities. Everything to ensure that the execution is as smooth and successful as possible. 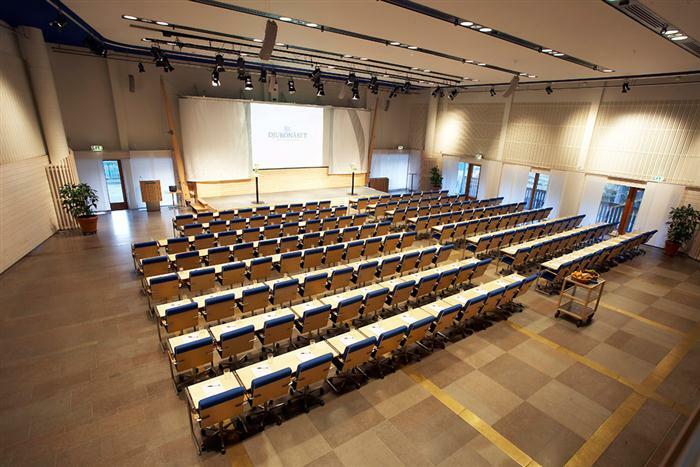 The main hall, for large conferences, has a capacity of just over 400 and is located in the main building, with the reception, restaurant and bar. 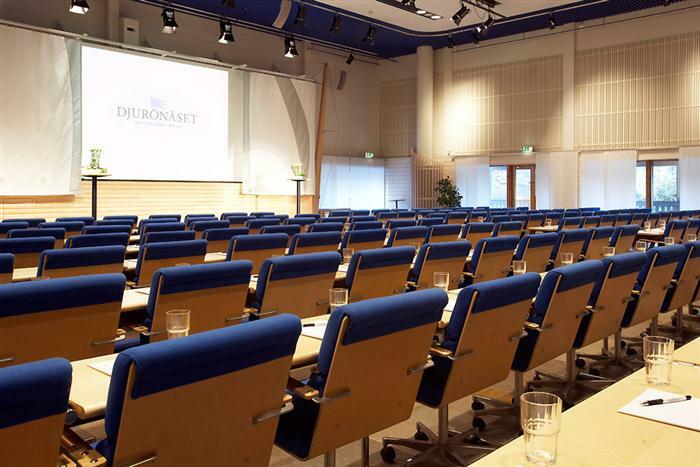 The main conference hall is equipped with the latest AV and IT technology. 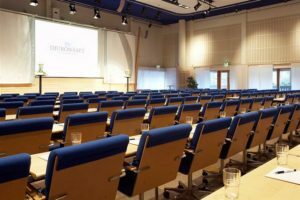 The acoustics are excellent, and the technical aids easy to use, although specialists are, of course, readily available if needed. Explore the conference facility with the aid of Google maps. 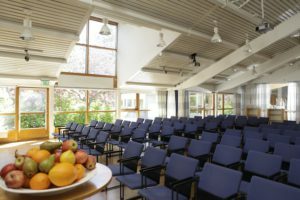 One of our conference buildings has space for up to 120 participants. This building houses four group rooms, and an addition conference hall. Technical specifications: Ceiling-mounted projector, headsets, hand-held microphones, sound facilities, whiteboard and flip charts.